The future of diabetes medicine may be duck-billed and web-footed. Australian researchers have found a compound in platypus venom (yes, venom) that balances blood sugar. The team published their results in the journal Scientific Reports. So, about that venom. The platypus (Ornithorhynchus anatinus) may look placid and, frankly, kind of goofy, but come mating season, the weaponry comes out. 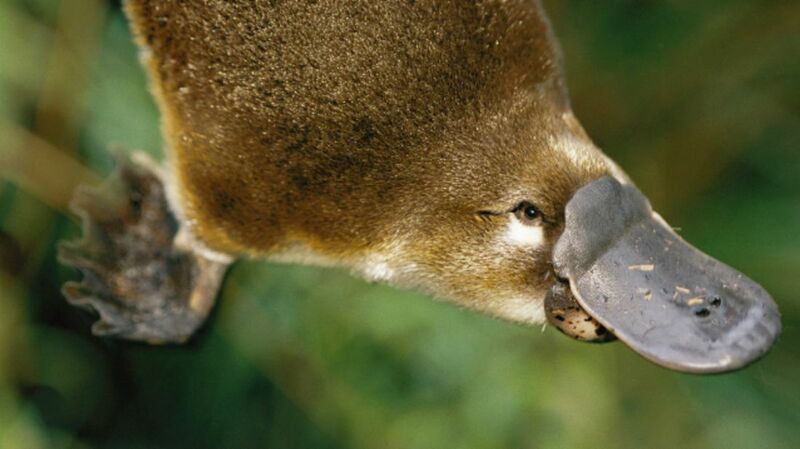 Male platypuses competing for female attention wrestle their opponents to the ground and kick-stab them with the venom-tipped, talon-like spurs on their back legs. It’s not a pretty sight. But it is an interesting one, especially to researchers. Animal venoms are incredible compounds with remarkable properties—and many of them make excellent medicine. Many people with diabetes are already familiar with one of them; the drug exenatide was originally found in the spit of the venomous gila monster. Exenatide works by mimicking the behavior of an insulin-producing natural compound called Glucagon-like peptide 1 (GLP-1). The fact that the lizard has both venom and insulin-making genes is not a coincidence; many animal venoms, including the gila monster’s, induce low blood sugar in their prey in order to immobilize them. It’s a good strategy with one flaw: GLP-1 and compounds like it break down and stop working very quickly, and people who have trouble making insulin really need their drug to keep working. With this issue in mind, Australian researchers turned their attention to our duck-billed friends. They knew that platypuses, like people, made GLP-1 in their guts, and that platypuses, like gila monsters, make venom. The real question was how these two compounds interacted within a platypus’s body. The researchers used chemical and genetic analysis to identify the chemical compounds in the guts and spurs of platypuses and in the guts of their cousins, the echidnas. They found something entirely new: a tougher, more resilient GLP-1, one that breaks down differently—and more slowly—than the compounds in gila monster spit. The authors say this uber-compound is the result of a "tug of war" between GLP-1’s two uses in the gut and in venom. "This is an amazing example of how millions of years of evolution can shape molecules and optimise their function," co-lead author Frank Gutzner of the University of Adelaide said in a statement. "These findings have the potential to inform diabetes treatment, one of our greatest health challenges, although exactly how we can convert this finding into a treatment will need to be the subject of future research."